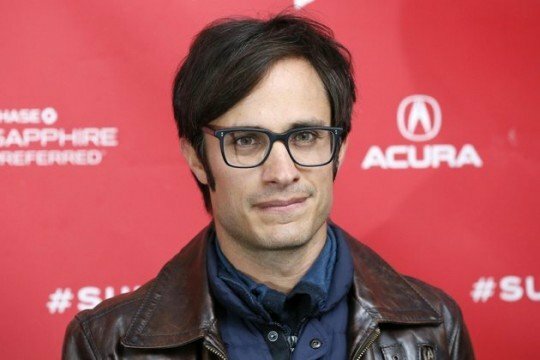 Deadline is reporting that Gael García Bernal has been cast as Zorro in the upcoming reboot Z, which currently has Jonás Cuarón on board to write and direct. Pegged for a Fall start date, the film will be set in the “near future” and re-imagine the masked hero for a new audience. Aside from that plot details are scarce, but reuniting Cuarón and Bernal (who previously made Desierto together) is a smart move and one that has us excited to see how the reboot will turn out. They’re both exceptionally talented at what they do and though Bernal may not have been the most obvious choice for Zorro, it will surely be interesting to see his take on the iconic character. As production gears up to get underway in the Fall, you can be sure that Cuarón will start to fill out some of the supporting roles. Until then, however, be sure to drop a comment below and let us know if you’re excited to see Gael García Bernal take the lead in Z.